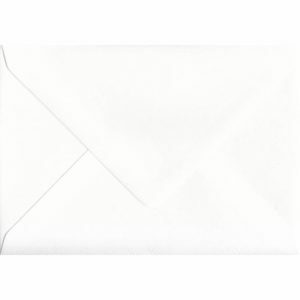 82mm x 113mm Alabaster Textured Envelope. C7 (to fit A7) Size. Gummed Flap. 110gsm Paper. 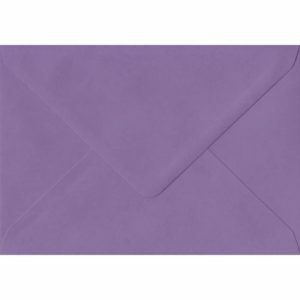 82mm x 113mm Amethyst Top Quality Envelope. C7 (to fit A7) Size. Gummed Flap. 100gsm Paper. 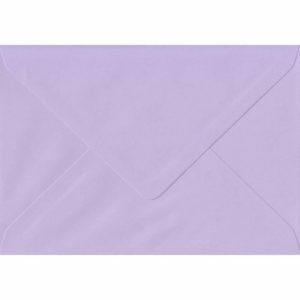 82mm x 113mm Antique Silk Textured Envelope. C7 (to fit A7) Size. Gummed Flap. 110gsm Paper. 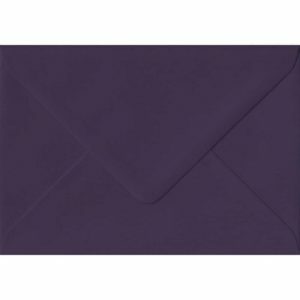 82mm x 113mm Aubergine Extra Thick Envelope. C7 (to fit A7) Size. Gummed Flap. 135gsm Paper. 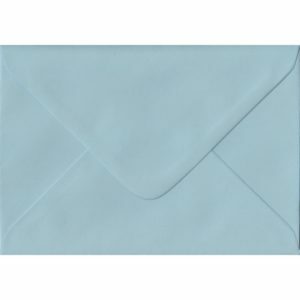 82mm x 113mm Baby Blue Envelope. C7/A7 Card Size. Gummed Flap. 100gsm Paper. 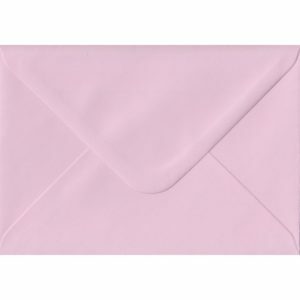 82mm x 113mm Baby Pink Envelope. C7/A7 Card Size. Gummed Flap. 100gsm Paper. 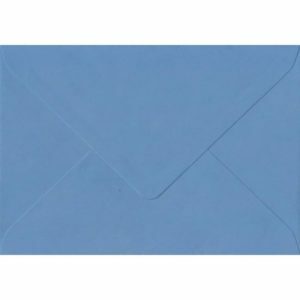 82mm x 113mm China Blue Top Quality Envelope. C7 (to fit A7) Size. Gummed Flap. 100gsm Paper. 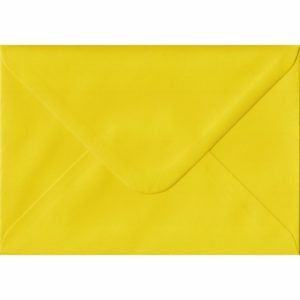 82mm x 113mm Daffodil Yellow Envelope. C7/A7 Card Size. Gummed Flap. 100gsm Paper. 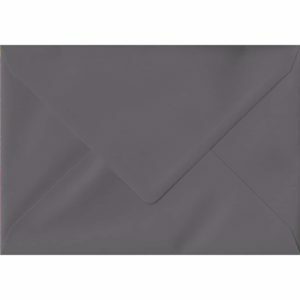 82mm x 113mm Dark Grey Extra Thick Envelope. C7 (to fit A7) Size. Gummed Flap. 135gsm Paper. 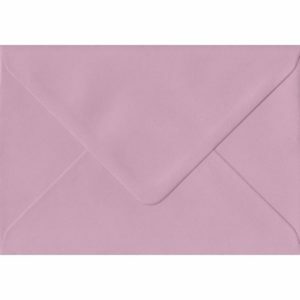 82mm x 113mm Dusky Pink Envelope. C7/A7 Card Size. Gummed Flap. 100gsm Paper. 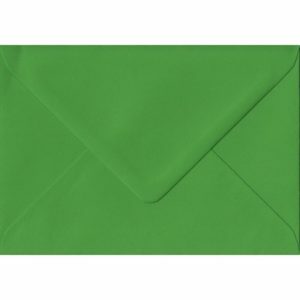 82mm x 113mm Fern Green Envelope. C7/A7 Card Size. Gummed Flap. 100gsm Paper. 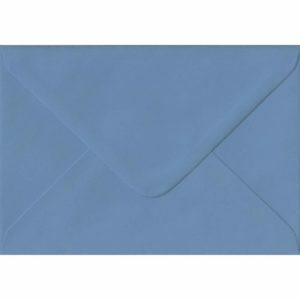 82mm x 113mm French Blue Extra Thick Envelope. C7 (to fit A7) Size. Gummed Flap. 135gsm Paper. 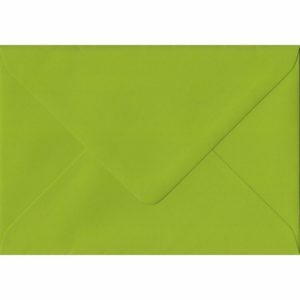 82mm x 113mm Fresh Green Envelope. C7/A7 Card Size. Gummed Flap. 100gsm Paper. 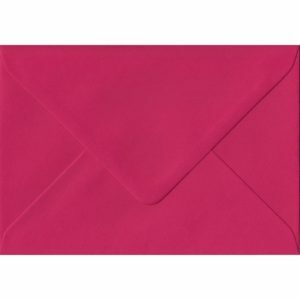 82mm x 113mm Fuschia Pink Envelope. C7/A7 Card Size. Gummed Flap. 100gsm Paper. 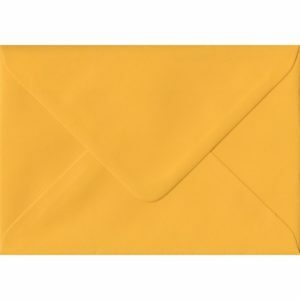 82mm x 113mm Golden Yellow Envelope. C7/A7 Card Size. Gummed Flap. 100gsm Paper. 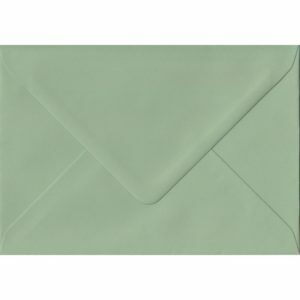 82mm x 113mm Heritage Green Envelope. C7/A7 Card Size. Gummed Flap. 100gsm Paper. 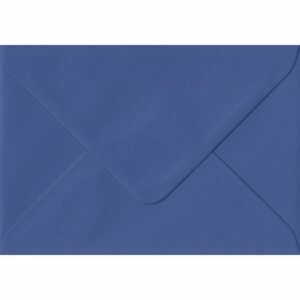 82mm x 113mm Iris Blue Envelope. C7/A7 Card Size. Gummed Flap. 100gsm Paper. 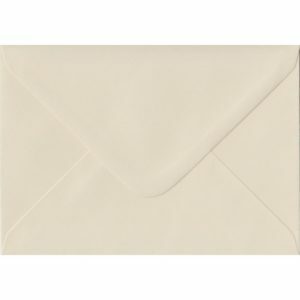 82mm x 113mm Ivory Cream Heavyweight Envelope. C7/A7 Card Gummed 130gsm. 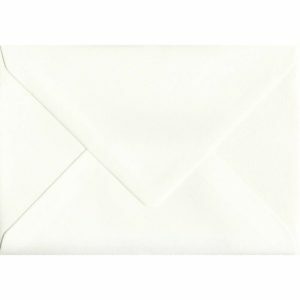 82mm x 113mm Ivory Envelope. C7/A7 Card Size. Gummed Flap. 100gsm Paper.